Chive are a great and flavoursome addition to fish, potatoes, and soup dishes. Not only are that packed with flavour they are also popular with organic gardeners are they have insect-repelling properties. Chives are a bulb-forming, herbaceous hardy perennial plant and are also the smallest species from the edible onion genus - Allium. 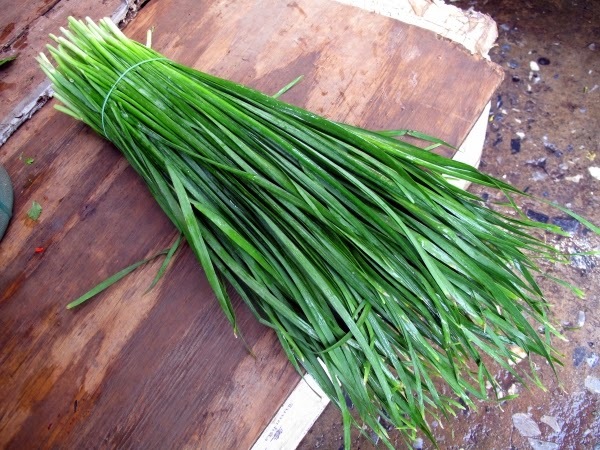 Chives will do best in a medium, loamy soil, in a position of full-sun to semi-shade. However they will grow quite happily in any fertile, well-drained soil. Once planted they need little maintenance other than frequent watering during dry periods. 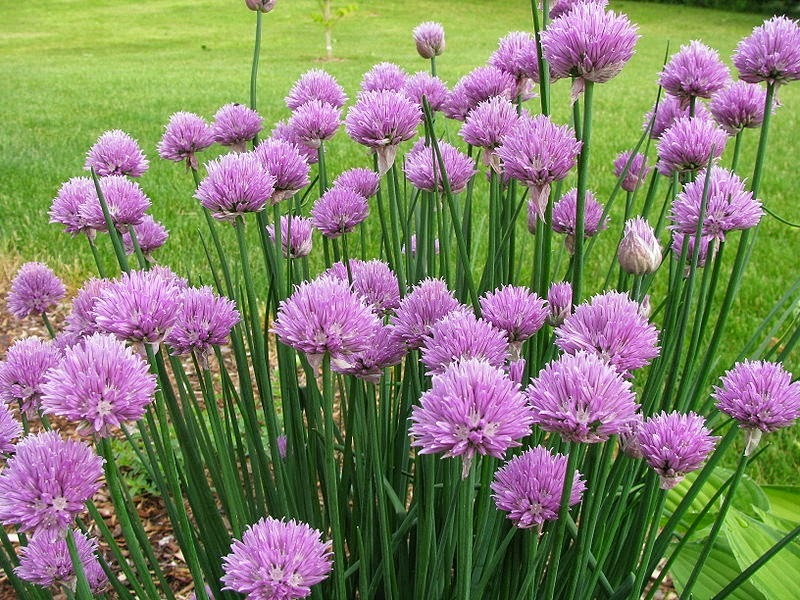 If you are growing chives for culinary use then remove flowerheads as the form, otherwise the plant will direct its energy away from produce edible foliage. Chives will die back to ground level in the winter and re-appear in the spring with a flush of new growth ready for use by early May. For an earlier crop of leaves consider protecting your chive plant with a cloche over the winter period. Under these conditions you can expect your first harvestable leaves by March or April. Give unprotected chives a top dressing of well-rotted farm manure in March or April, making sure that the leaves are washed thoroughly before eating fresh. You can divide clumps of chive bulbs every four years for propagation in September or October. Divide them using a sharp, sterilized blade into smaller clumps containing approximately half a dozen shoots and replant them 12 inches apart in ground that has been newly dug over with well-rotted manure.